Located on a large City Redevelopment Parcel and surrounded by Howard Street, Shaw Street & Hamilton Street & The site was a former Brownfield remediation under a DEEP grant. 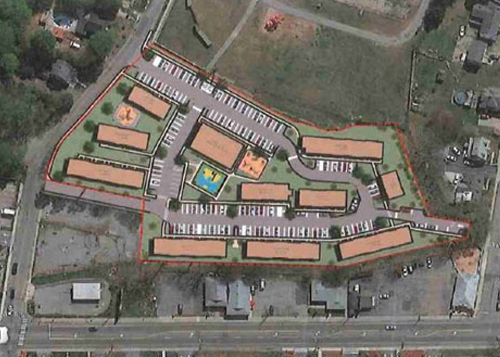 Plans are moving forward on a $40 million residential complex located on 5.4 acres. 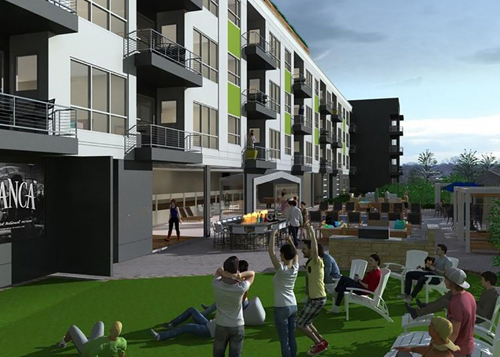 The complex will include things like an indoor and outdoor pool with cabanas, a rooftop lounge area and barbeque area, movie theaters inside and out, fire pits, bar with climbing wall and community gathering and entertainment areas. Located within walking distance to EB’s New London offices, which employ nearly 4,000 people. Proposed site one-third of an acre of land that the city donated to the Coast Guard in 2014. 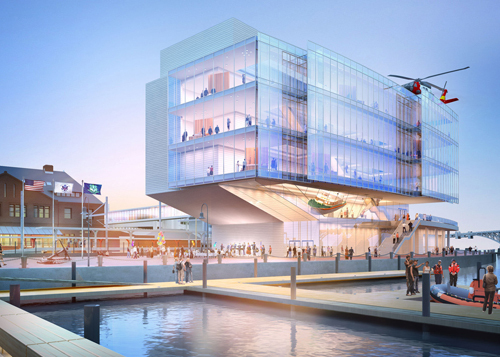 Estimated $100 million museum is adjacent to Union Station located facing the Thames River. Project consists of a five-story building, approximately 70,000 to 80,000 square feet including main floor, three floors of gallery space, and an event space on the top floor. 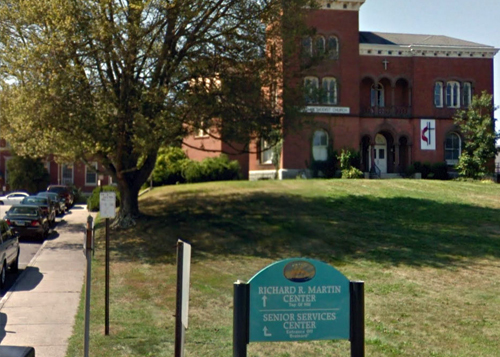 The Martin Center/Senior Center has been home to a number of uses during the history of New London. At one time the Martin Center was home to an all-girls school, Williams Memorial Institute and later the all-boys, St. Bernard High School. This site is located along the main arterial of route 85 leading to the highly commercial part of New London as well as Interstate 95. The Edgerton is a $25 million project that will add seventy-two (72) affordable multi-family units to be built on the site of a former elementary school. Proposed ten (10) buildings with a mix of two-, three- and four-bedroom units, and a community center. The developer is optimistically applying for the next round of funding sources through programs administered by the Connecticut Housing Authority and CHFA.